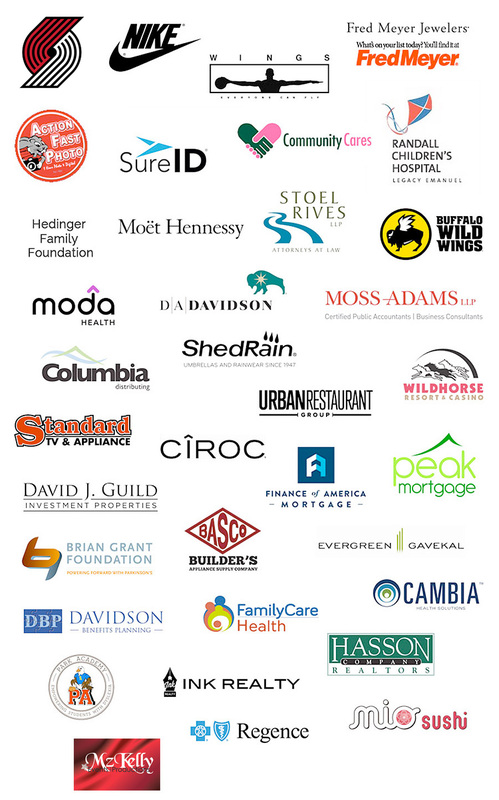 Our partner organizations provide ongoing support to the Foundation. Our work wouldn’t be possible without them. Please contact us to learn more about becoming a Partner.